Although Thanos has established himself to be a powerful character, he has made many enemies. And since it is rumored that the titan king might not survive Avengers: Infinity War, which character would be lucky to end the Titan king? Here are seven most likely characters who can kill Thanos. In Iron Man #55, the sentient being known as Kronos created Drax The Destroyer. He took the mind of the human Arthur Douglas and put it in the body of the alien being known as Drax. Kronos created Drax with the singular purpose of having him kill Thanos. Kronos was actually Thanos’ grandfather, but since Thanos has a very screwed up family backdrop, this should not be too surprising. 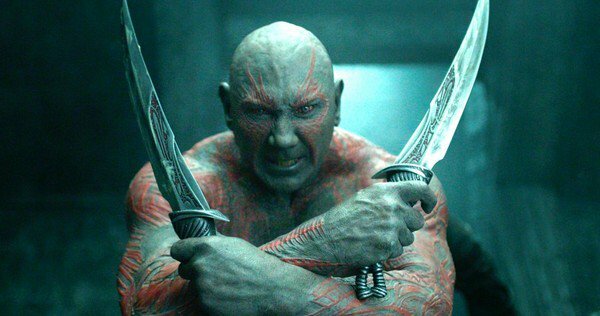 Drax is the likeliest suspect to kill Thanos. 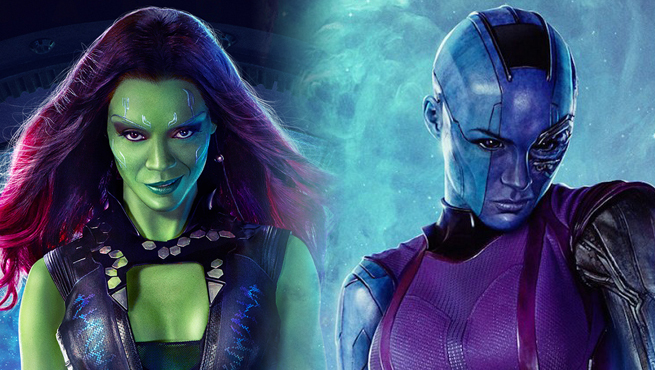 Both Nebula and Gamora are the adopted daughters of Thanos. Of course, Thanos was not the most maternal of fathers and often pitted the sisters against each other. Gamora, being the better fighter always won his favor. Nebula ended up having more hatred for her adopted family. But since the sisters have made up in Guardians 2, they are most likely to know his weakness and use it to their advantage to destroy him. 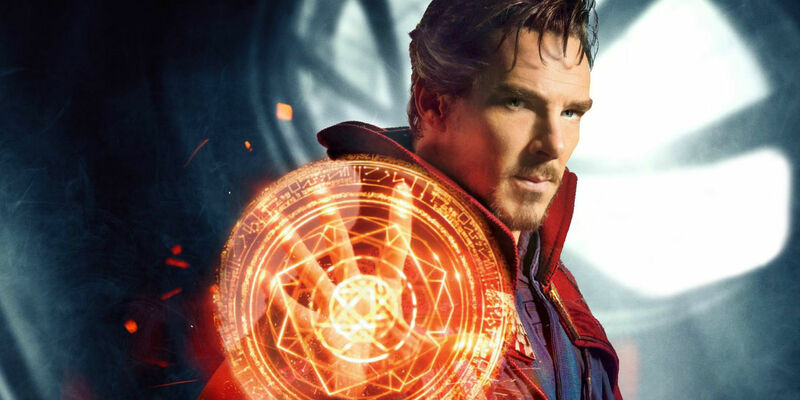 Doctor Strange introduced the world of mysticism and magic into Marvel Universe. He easily traveled through the Marvel multi verse and tricked another huge opponent, Dormammu into leaving Earth alone in his debut film, who knows what tricks he may have up his sleeve when dealing with Thanos.The titan king has been known to be an intelligent being, so Strange may be the right hero to beat him at his own game. 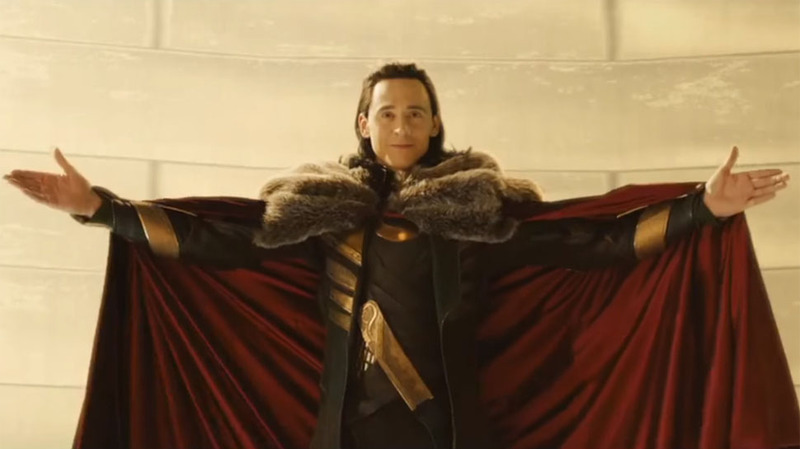 Another trickster to mess with Thanos is Loki. The Asgardian god and Thanos did strike a deal in The Avengers, but we all know how Thanos left behind Loki when he failed to hold up the deal. Since Loki has been known to be a resourceful kind of character (even if it’s for the bad), he could be one of the only characters who may have a chance to kill Thanos. He is the God of Mischief after all. 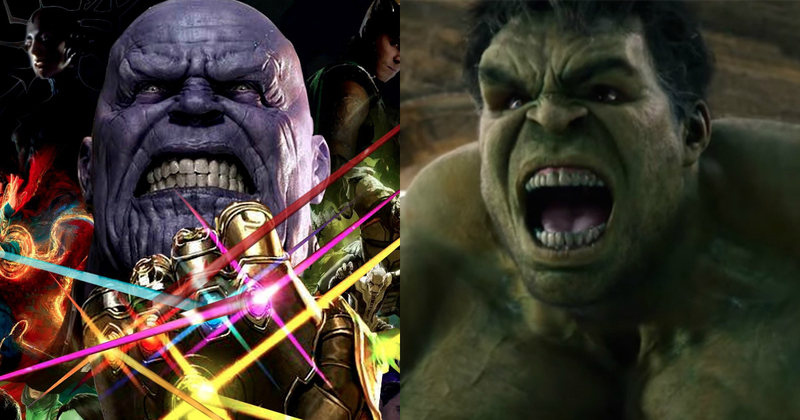 The Hulk and Thanos have faced each other in combat a few times in the Marvel comics (with Thanos often beating Hulk) but it would be a treat to see the gigantic duo battle it out in Infinity War. 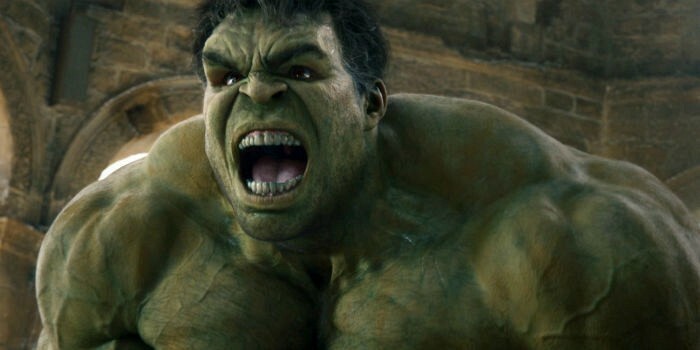 Thanos is a far more powerful opponent but The Hulk has proven himself to be a worthy warrior, not only just on Earth but on the planet Sakaar as well. Carol Denvers is an airforce pilot who met with a major accident that led to her DNA getting mixed with an alien which gave her super-strength. On a power level, she is equivalent to Vision or Scarlett Witch, popularly known as Wonder woman of Marvel universe. 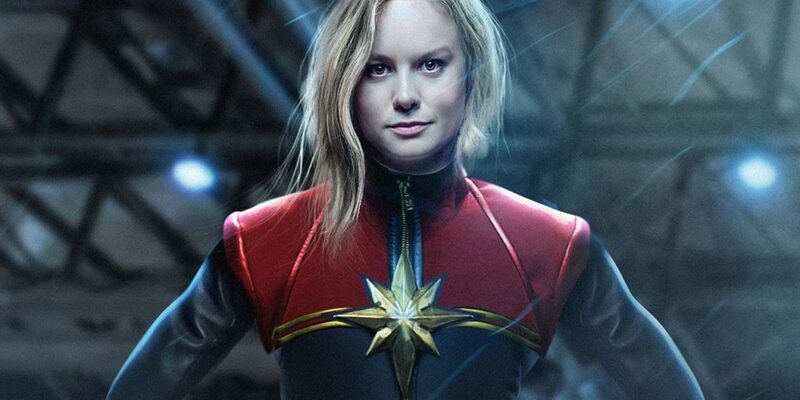 It is possible that we may see an Infinity gem that will mark her transition from an airforce pilot to a superhero. It’s very likely that she could be the one who will kill Thanos in Avengers 4.